Motorola launched Moto C Plus earlier this week in India at Rs 6,999 and it is available exclusively on Flipkart.com. Anyone can purchase it from today on Flipkart. The smartphone will be available in Starry Black, Pearl White and Fine Gold color options. 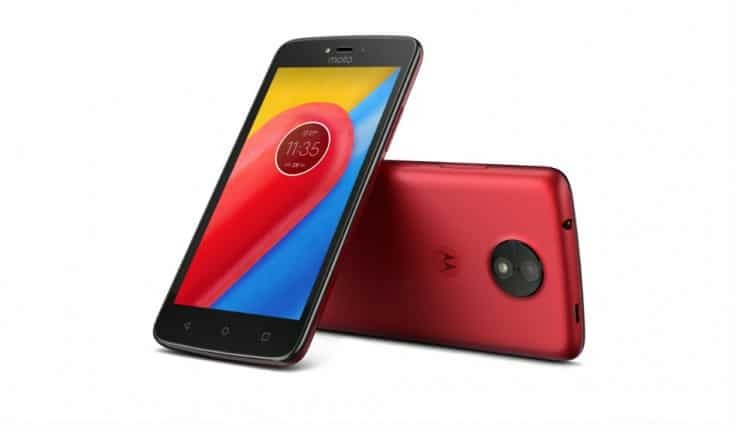 Motorola recently introduced the C-series with the launch of Moto C for Rs 5,999 and Moto C for Rs 6,999. The Moto C Plus features a 5-inch HD display and is powered by a quad-core MediaTek MT6737 processor, 2GB of RAM and 16GB of internal storage, which can be further expanded up to 32GB via microSD card slot. The device comes with an 8-megapixel rear camera with LED flash. The phone runs on the latest Android 7.0 Nougat and comes loaded with an impressive 4000mAh battery. It supports 4G VoLTE, WiFi 802.11 b/g/n, Bluetooth 4.2. It measures 144 x 72.3 x 10 mm and weighs 162 grams.